Together, these can and do help prevent tragic fire injury, death and loss. 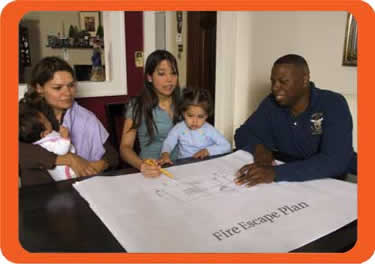 Aggressive and effective fire prevention efforts have been shown to have a great impact on the safety of communities. The key is creating a demand for local investment in fire prevention.